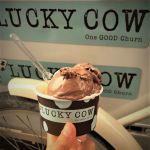 Lucky Cow offer a substantial range of superb quality ice cream and milkshakes made from organic milk, as well as dairy free sorbets at extremely competitive prices. Many of our flavours have won Great Taste Awards. 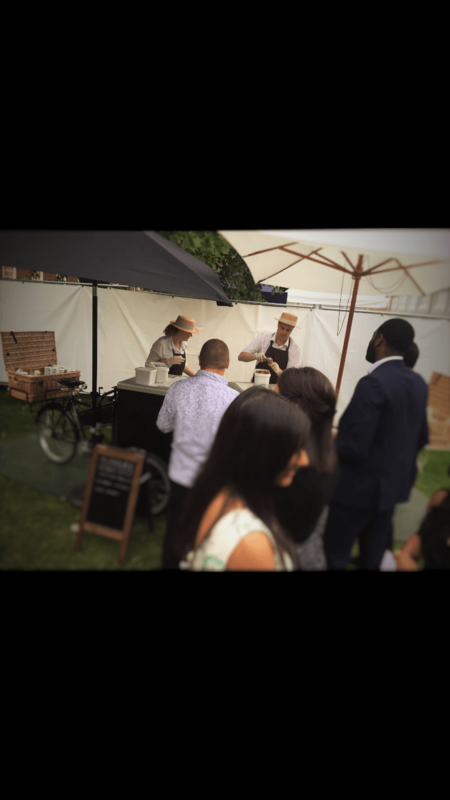 But it's not just the delicious desserts that make us special- we serve from traditional Pashley tricycles, giving a real sense of nostalgia and that all important 'wow' factor to your event. Because of our size we have a great attention to detail. 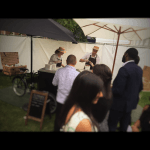 You can be assured of a truly personalised and bespoke service that will compliment your event beautifully. Our professional servers will provide a discreet and friendly service at all times. We pride ourselves on this. The freezers are rechargeable so there is no need for mains electricity, making our service extremely flexible. 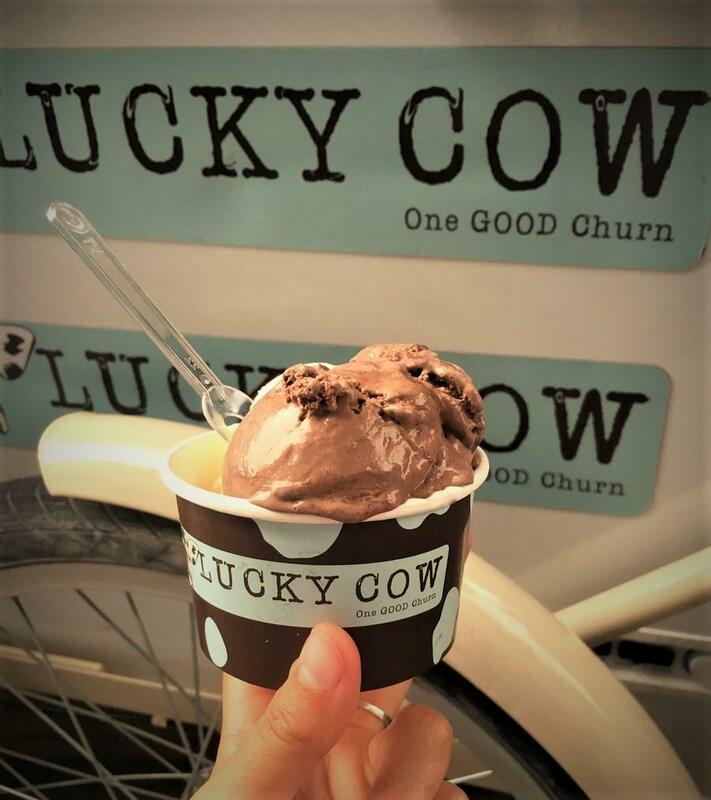 We also offer dairy free, gluten free and diabetic options, as well as gluten free cones and organic topping sauces so everyone can enjoy Lucky Cow!